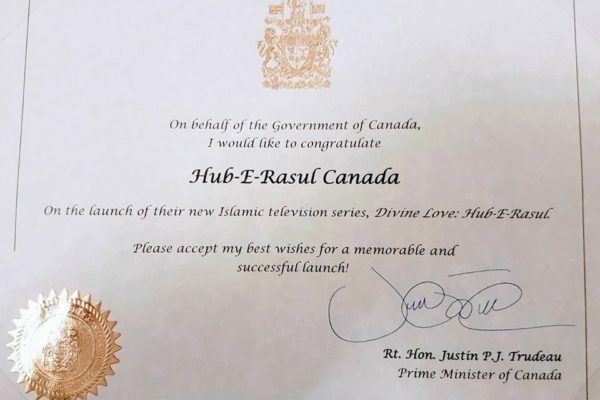 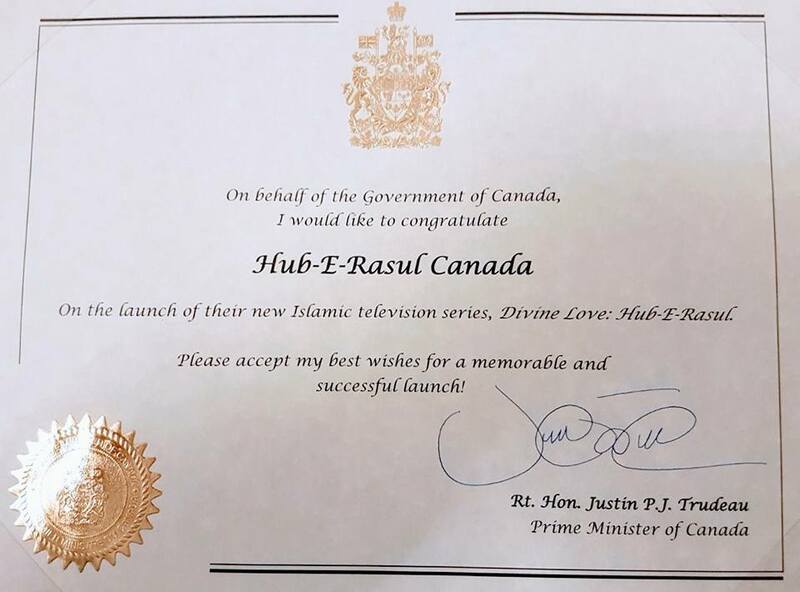 Hub-e-Rasul Divine Love is very honoured to be recipient of 2017 Award Winning Spiritually TV Show! 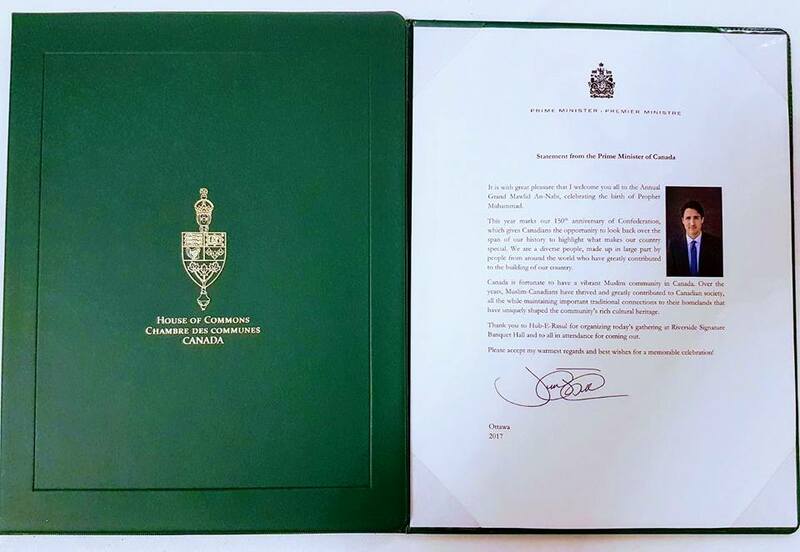 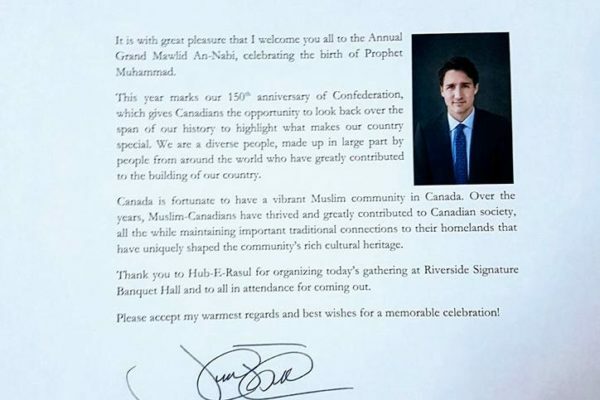 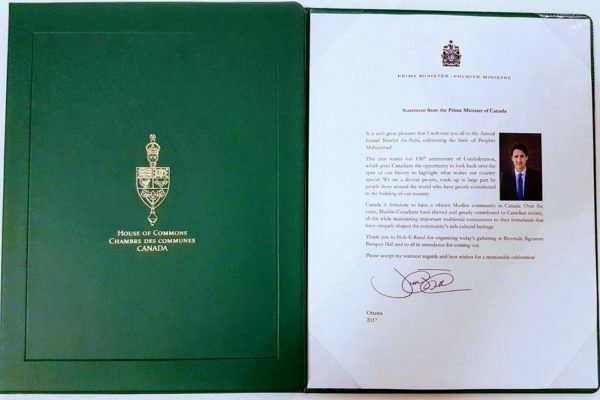 Much gratitude to our Honourable Prime Minister Trudeau to bestow the following letter and certificate of Recognition! 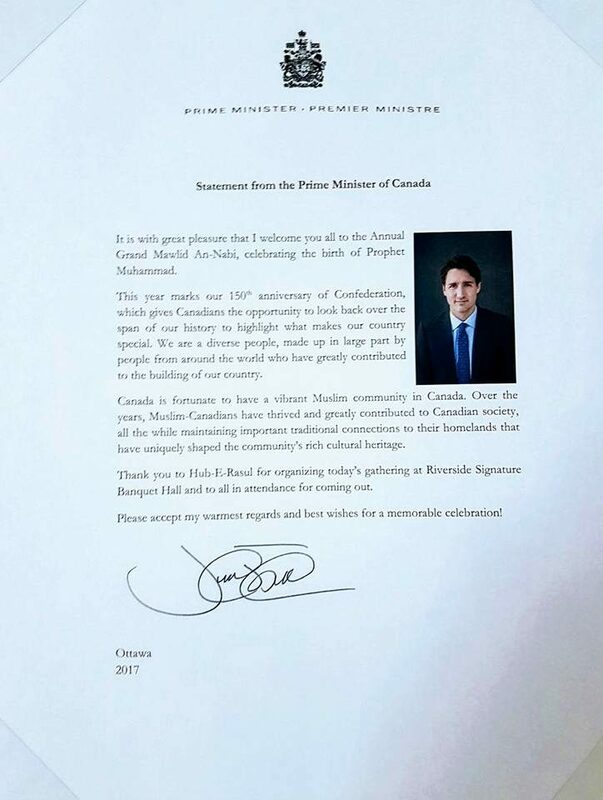 We hope to continue with great content and much love in the new year 2018!